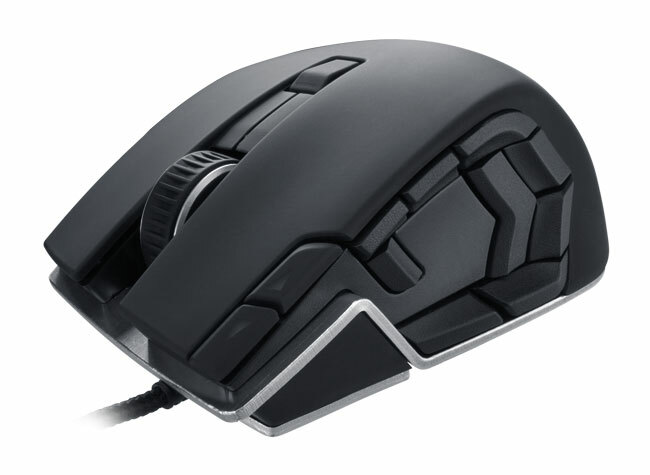 Corsair has just taken the wraps off its new line of Corsair Vengeance gaming peripherals which includes headsets, mice and mechanical keyboards all specifically designed with the FPS gamers in mind. 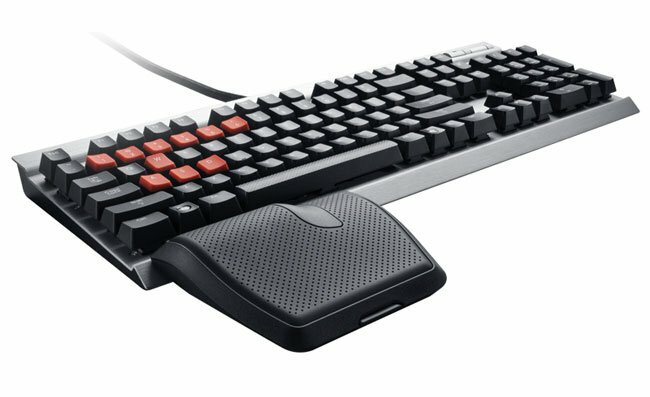 Corsair’s new Vengeance PC gaming range includes four new input devices: The Vengeance K60 and Vengeance K90 gaming keyboards and the Vengeance M60 and Vengeance M90 gaming mice. 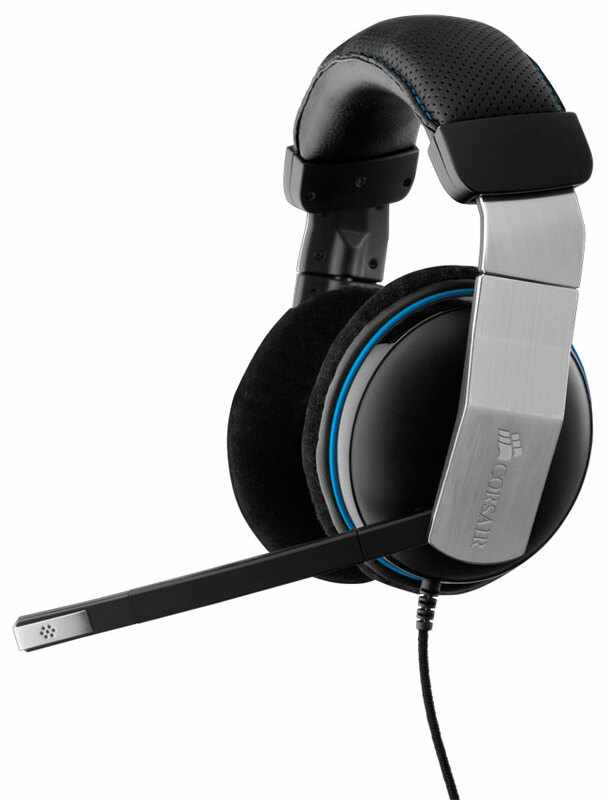 Watch the promotional video after the jump to see a little of what the new gear can provide. 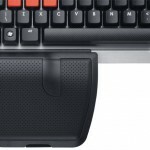 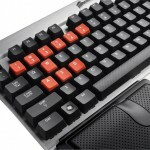 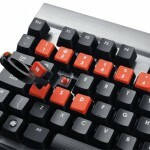 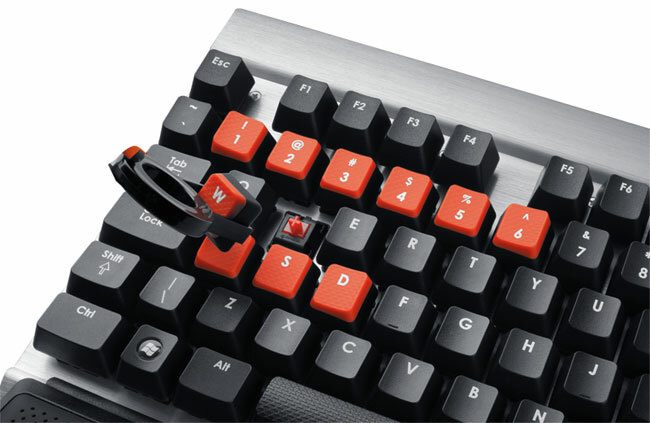 The K60 keyboard provides complete anti-ghosting and a 20-key rollover and a blazing fast 1ms reporting rate. 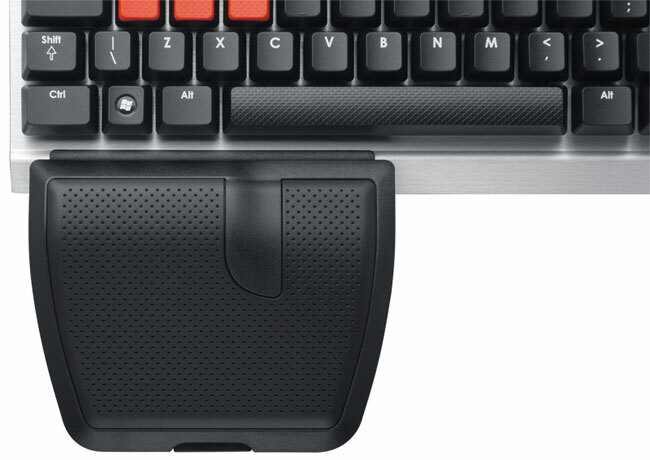 The K90 also includes 18 dedicated macro keys that can be programmed either through software or on the fly and with three user-selectable banks of macros you have a total of 54 independent macros. 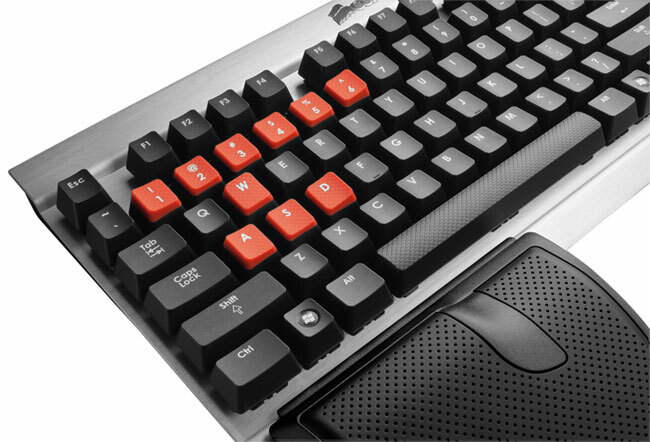 The Vengeance K90 gaming keyboard will retail for $129 and the K60 for $109. 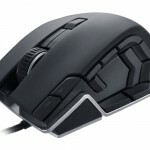 The Vengeance M90 gaming mouse for $99 and the M60 for $79. 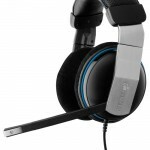 For more information on all the new Corsair Vengeance gaming equipment and headsets jump over to the Corsair website.